energy he has left, and an iron determination to give every last ounce of strength to the memoirs, to the completing of this book. he doesn't want to write his memoirs and but is compelled to buy a few calamitous circumstances in the last few years of his life, including bankruptcy and the diagnosis of his fatal cancer. 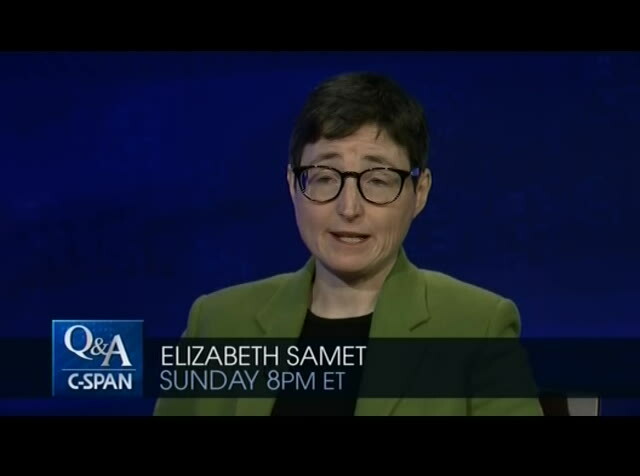 sunday nightsamet, at 8:00 p.m. eastern on c-span's q and a. 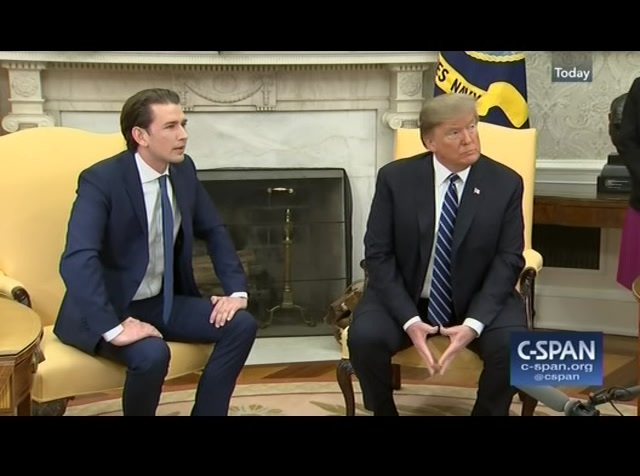 >> president trump sat down with the austrian chancellor this afternoon at the white house. 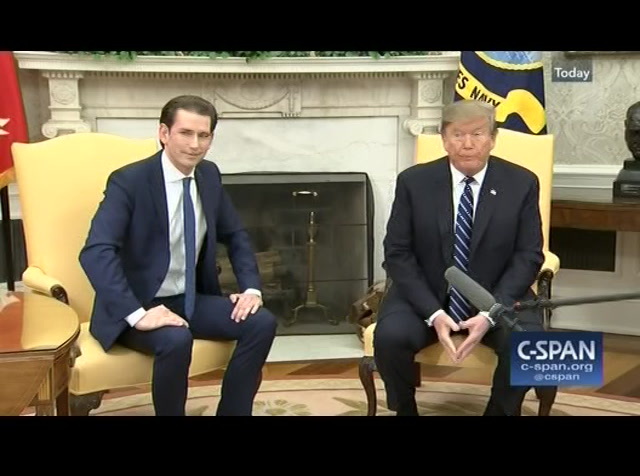 they spoke about the importance of the u.s.-austria relationship and president trump than took questions on a variety of topics including an upcoming meeting with north korea and trade negotiations. the chancellor is europe's youngest head of government. 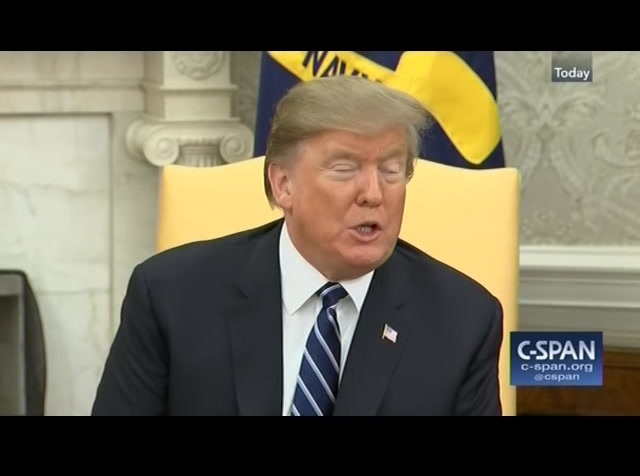 president trump: hello, everyone. it is great to be with the chancellor of austria. 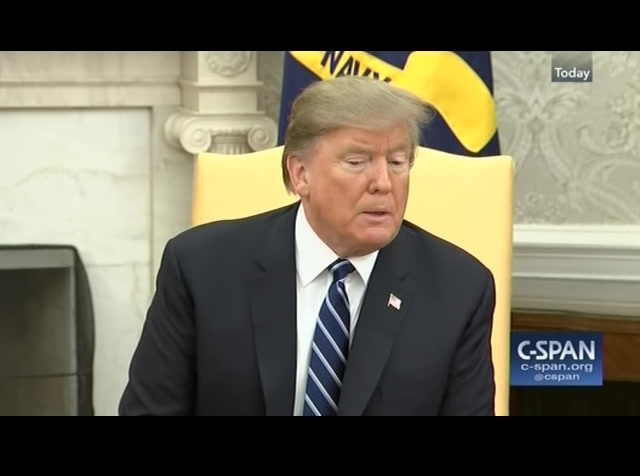 we have a tremendous relationship long-term with austria and we are going to be discussing numerous things, immigration today but we are also discussing trade. we have a very big trade presence at a very good relationship on trade, doing a lot of business with each other and chancellor, it is nice to have you. thank you, very much. chancellor: thank you, mr. president for receiving us in the u.s.. it's a pleasure for my delegation and for me to be here. austria, as you probably know, is compared to the u.s., we are small-town people but a beautiful country and economically quite strong. you would probably say a great country. we are an active member of the european union. president trump: it's a study that is underway. we have studied it very carefully and have seen the results. the bottom-line result is if we can make a deal with the eu is fair. we use about 150 billion dollars trading with the eu. that's a lot of money. for years that wouldn't meet with the obama administration and they are meeting with us. so we will see what happens. we will see what happens. 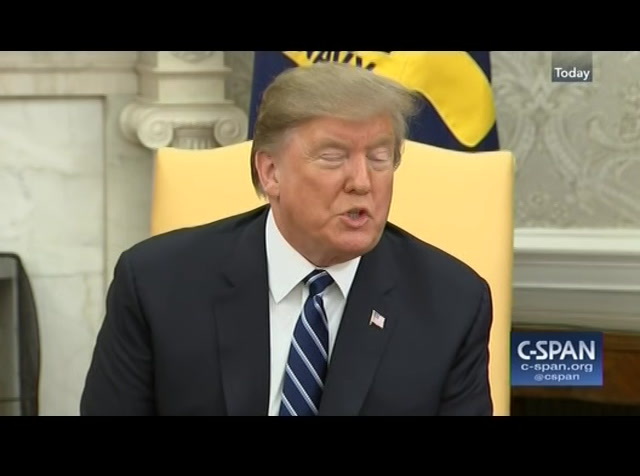 reporter: [inaudible] upsident trump: that will be to the attorney general. he is a tremendous man, a tremendous person who really respects this country. that will be totally up to the new attorney general. i understandwhat that will be totally up to the attorney general, ok? reporter: there are reports about decriminalizing homosexuality around the world? administration has done anything. we have gotten taken to the cleaners and i think we have a really meaningful relationship. we will see what happens. the sanctions are on, i haven't taken sanctions off. i would love to be able to but in order to do that we have to do something that is meaningful on the other. but chairman kim and i have a very good relationship. i wouldn't be surprised to see something work out. i really believe that as an economic power, because of its location in between, i mean you look at a map and you see russia, china and right in the middle of everything is south korea, but north korea smack in the middle. you have russia, china and then south korea and this is right in the middle. tremendous potential for economic well-being long-term, and i think he understands that very well. i think he might understand that better than anybody. so they have a great, great potential as a country and that is what they are looking to do. 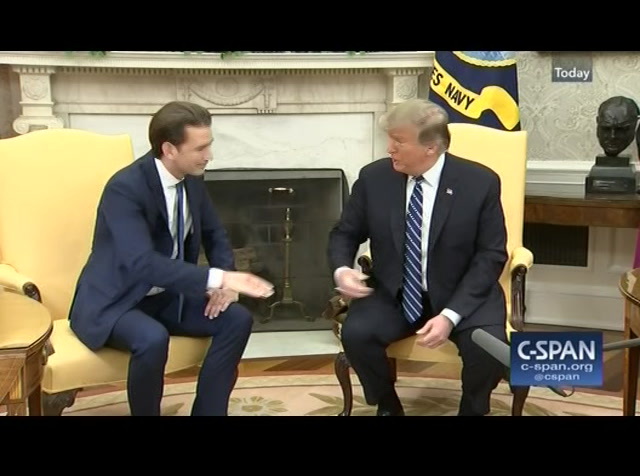 President Trump met with Austrian Chancellor Sebastian Kurz in the Oval Office. The two men talked briefly about the importance of the U.S.-Austria geopolitical and economic relationships. 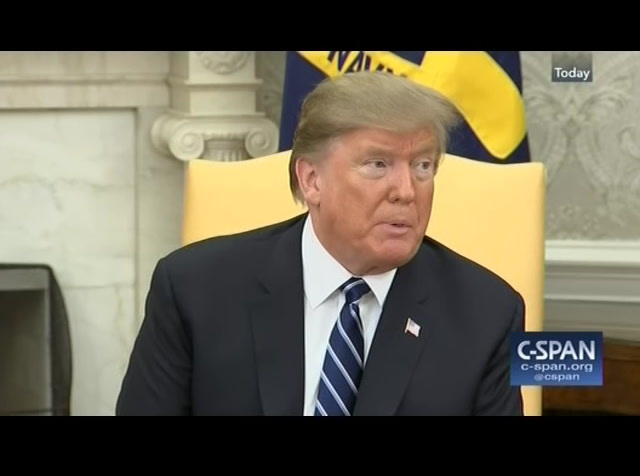 President Trump then answered questions from reporters on a variety of topics, including an upcoming meeting with Kim Jong Un, the North Korean leader, and trade negotiations with the E.U. He also referred to former FBI Deputy Director Andrew McCabe as a "poor man's J. Edgar Hoover."